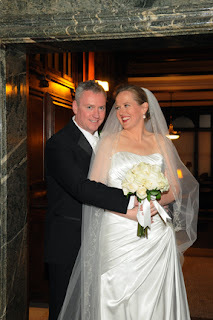 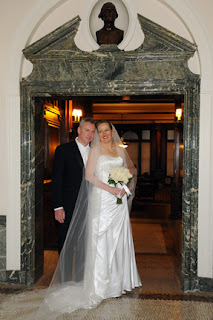 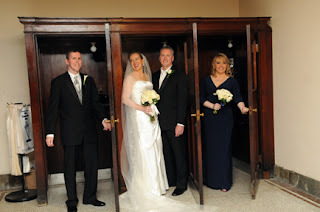 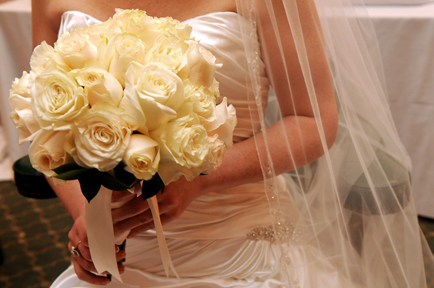 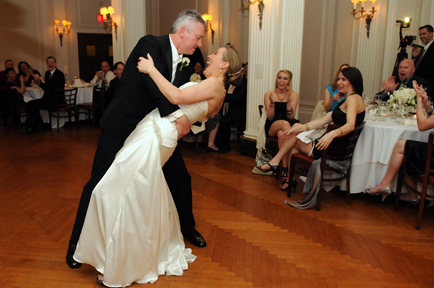 Jacquelyn and Peter were married on March, 24, 2012 at the Down Town Association in Lower Manhattan. 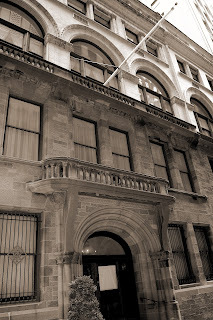 It is a great historical building with alot of character! 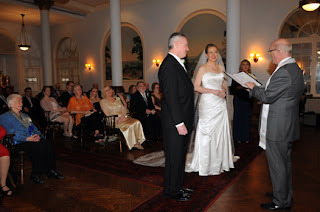 They had both their ceremony and their reception there. 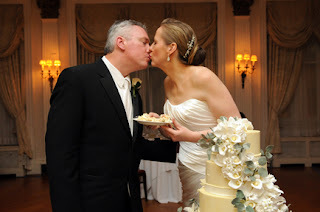 Take a look at some of our favorite photos from their day!